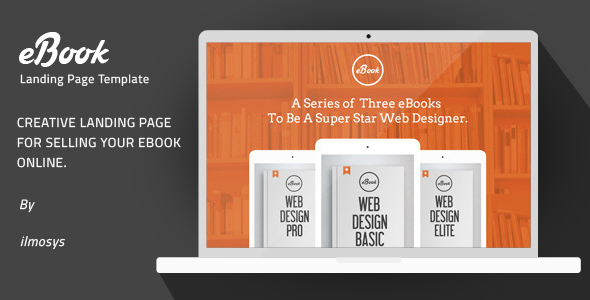 eBook is clean and modern HTML landing page template.It is Fully responsive and built with Bootstrap 3.x. You can change colors, texts or replace the images in a few minutes. Two layout Include & more layout is coming soon of eBook landing page template.